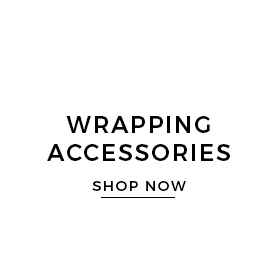 The Wrapping Paper Company is Australia’s leading designer and printer of wholesale wrapping paper rolls and Belli-Bands for complimentary gift wrapping. to complement our gift wrap product range. 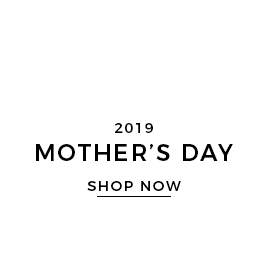 Our product range is especially designed for retailers, online businesses and corporate bulk for complimentary gift wrapping. This is a wholesale priced website and all prices include GST and delivery Australia Wide. The minimum order value is $150. 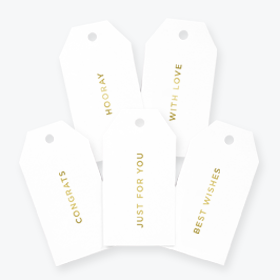 Complimentary gift wrap products designed and manufactured by The Wrapping Paper Company are NOT FOR RESALE. Absolutely Thrilled. I have received my order today and we are absolutely thrilled with all our new wrapping products. I am sure our customers will be very happy with our gorgeous new themed wrapping service. I have received my order, and wish to thank you for your product. I am so delighted with my purchase and the quality of the goods. Just a quick note to let you know that our order has arrived today - and your papers are just beautiful, I love them! many thanks for the ease of ordering and speedy delivery! I received my parcel this morning and I would like to say that I am very impressed with your service, your product quality and your customer service. All are top notch and I will definitely be back. Great Service! Received the tissue paper on Thursday - thanks for the prompt dispatch and great service! A big thank you for all your care and special attention creating our Christmas wrapping paper, it’s fantastic! 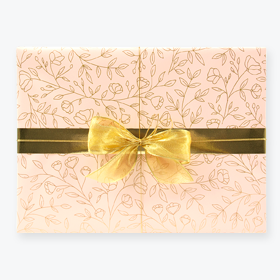 We just purchased gift wrap from you, and I just wanted to let you know how thrilled I am with the quality, service and especially packaging. Amazing! I could not be happier! Thank you very much. I just received my ribbon and printed labels yesterday. They are absolutely gorgeous!! Just wanna say thank you to you all! I will definitely recommend you to my friends!!! I often order products online and am very impressed with the quality of the paper, the speedy delivery and the excellent customer service. Received my parcel today and I want to congratulate the company’s professionalism in promptness and packaging. Just wanted to drop you a quick line to let you know that we received heaps of compliments re. our gift wrap this year. 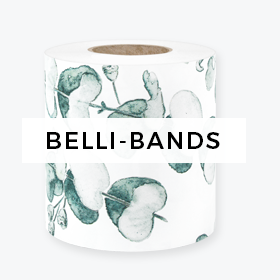 We used the Belli-Bands and they looked stunning on our gift boxes. Your prints are gorgeous. Thanks for an easy shopping experience. Everything arrived promptly and in perfect condition. Thank you so much for all you did to get my custom printed cello to me so quickly. The panettone looked fantastic wrapped in it. Thank you once again, it was a pleasure to deal with you. Just a quick note to say thank you for the prompt delivery of my wrapping paper and accessories. This is the first time that I have used your company and I will highly recommend it to others. The quality and packing of the paper was excellent. We love the new wrapping paper! We love the new wrapping paper! Thank you so much for your support with this project. We look forward to working with you next year. Many Thanks, Katie. Thanks my order arrived today. The product is beautiful and the ordering process simple. I will be ordering more! Thank you so much to the team at Wrapco for the speedy delivery of my order this week. It was the first time l have used the company and the service and product was fantastic. Thanks again and Merry Christmas. Thanks again. We absolutely love dealing with Wrapco each year; from your friendly and exceptional phone service, easy to use website and thoughtful catalogue mail outs – I can’t thank you enough.